Are Crypto Investors in it for the Long Haul? BlackRock, Inc. (NYSE: BLK), the world’s largest asset manager, is examining ways it can participate in the cryptocurrency universe, a space CEO Larry Fink has previously bashed. “The $6.3tn investment powerhouse has created a team from different parts of the business to investigate cryptocurrencies and their underlying infrastructure, blockchain, according to two people familiar with the matter,” reports Financial News. The report did not say if BlackRock is considering a bitcoin or cryptocurrency exchange traded fund. BlackRock is the parent company of iShares, the world’s largest ETF issuer. To this point, the SEC has not approved any of issuers’ efforts to launch bitcoin ETFs. 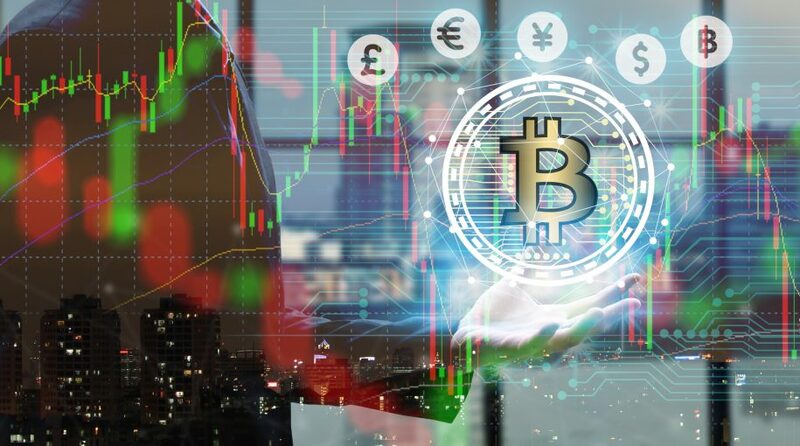 Recently, the Winklevoss brothers, the brothers that are looking to introduce the first U.S. bitcoin exchange traded fund, the Winklevoss Bitcoin Trust, were awarded a patent that some believe could help that ETF finally come to life.